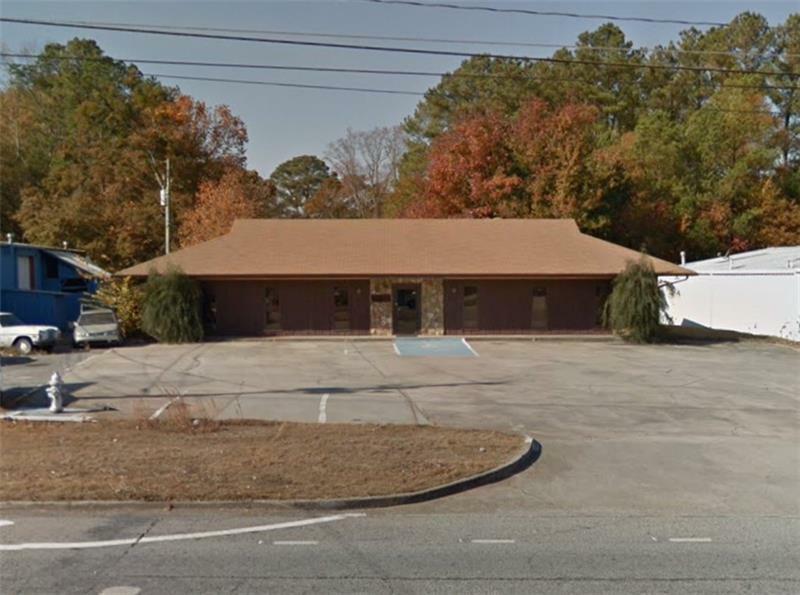 Approximately 2,200 square foot office building available for purchase on Jonesboro Road near GA-138. 21,000 vehicles per day on Jonesboro Road. Close to Clayton County Government Offices, Jonesboro High School and only 20 minutes from Hartsfield Jackson International Airport. Private parking lot with space for 15+ cars, roadside marquis sign on the property.